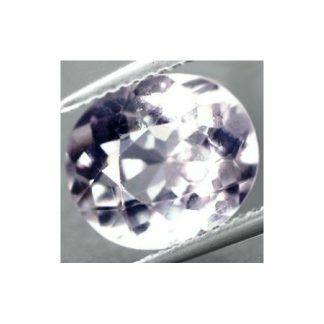 This is a Natural Amethyst loose gemstone from Brazil, this genuine and untreated faceted gemstone display a purple color hue with medium tone and strong saturation, shaped into pear faceted cut, this brazilian amethyst present a nice eye clean clarity, that make it perfect to be set in an elegant jewel like a pendant or a ring. 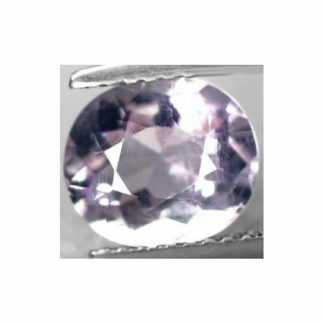 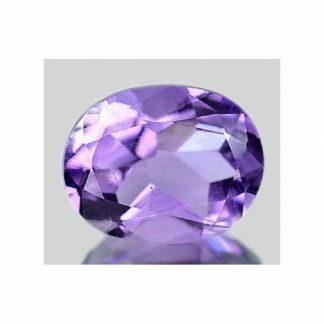 Amethyst is a popular gemstone with affordable price that comes from the Quartz mineral family, it is a well know stone since the ancient times and nowadays is still a really popular and appreciated natural gemstone, cheap and affordable is often used to make jewels. 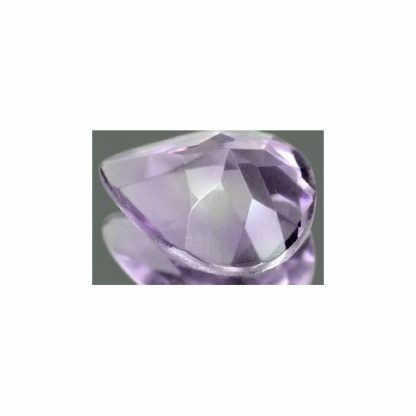 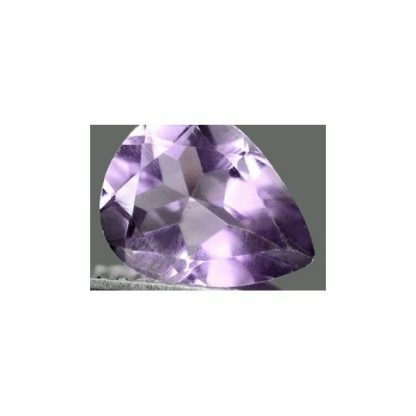 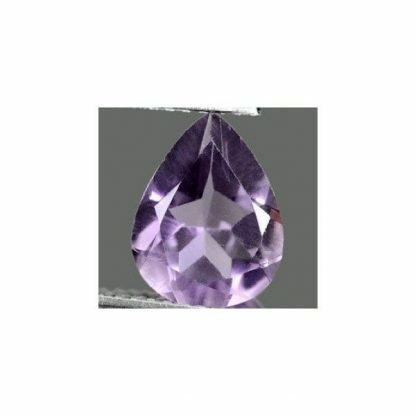 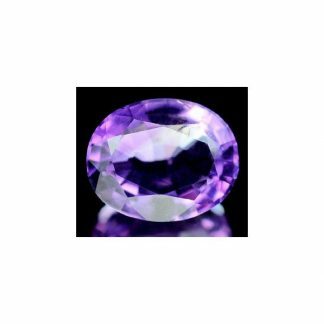 Buy now this amethyst and pay with paypal in the most secure way available online. We can ship this amethyst and other gemstone worldwide. Size: 10.2 x 7.9 x 4.7 Mm.